Welcome to the IF Labs check list directory. 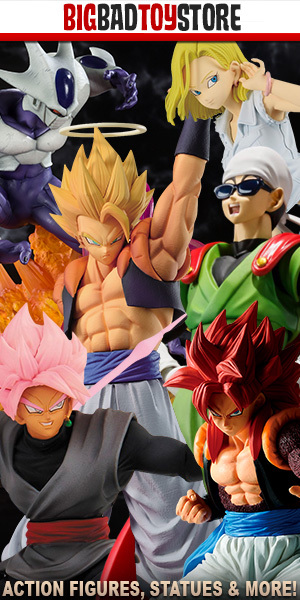 This page has all the check lists we have available of Dragon Ball action figures produced by IF Labs, organized by the action figure line and alphabetically. This directory, like many of our others, is a work in progress. Please be patient while we try our best to complete this section.